Breakfast, After-school and Holiday childcare club operated by the school and staffed by childcare professionals - who also work at school during the school day - supports children and their working parents. Low childcare fees, flexible booking and high quality care for Fielding pupils from Reception to Year 6 gives working parents peace of mind and the convenience of a single drop-off from 7.30am and collection at 6pm from school. 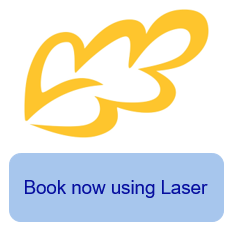 Booking rolls over each term, unless you give notice for cancellations. View our current brochure below or download and keep a version by clicking on the .pdf. We currently have availability in Breakfast and After school club everyday for regular and ad-hoc bookings.